If your sump pump is broken or your chimney is covered in cracks, you can count on Chris Tarwid Contracting LLC to handle your job. We've been offering basement waterproofing and masonry repair services to residents of the Racine, WI area for more than a decade. Speak with the contractors at Chris Tarwid Contracting today by calling 262-206-7993. Whether the brickwork around your home is crumbling or you're worried about your basement flooding, you'll be happy you hired Chris Tarwid Contracting. We take pride in delivering first-rate services to home and business owners of the Racine, WI area. Get an estimate on masonry repair or sump pump installation from our Better Business Bureau-registered company right away. 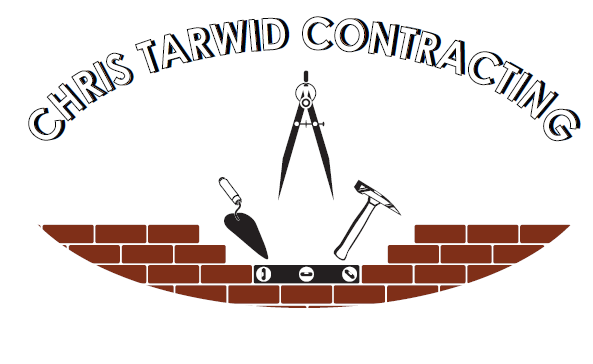 Chris Tarwid Contracting was formed in 1955 by our lead contractor's grandfather. Since then, we've continued to be a go-to company for masonry repair and basement waterproofing in Racine, WI. We work quickly so you can get back to your daily routine as soon as possible. If you've been searching for brick repair or sump pump replacement, look no further than Chris Tarwid Contracting. Make an appointment for basement waterproofing and masonry repair now.